The first symptom to strike is a fever, followed by running eyes and snout, like an unrelenting sinus infection. The tongue swells with lesions so painful the animals refuse to eat. The eyes redden. Pneumonia sets in, a misery compounded by diarrhea. In nine out of 10 cases, the infected sheep or goat dies. During outbreaks, their corpses strew the fields. The disease’s common name is goat or sheep plague, depending on which livestock are affected. 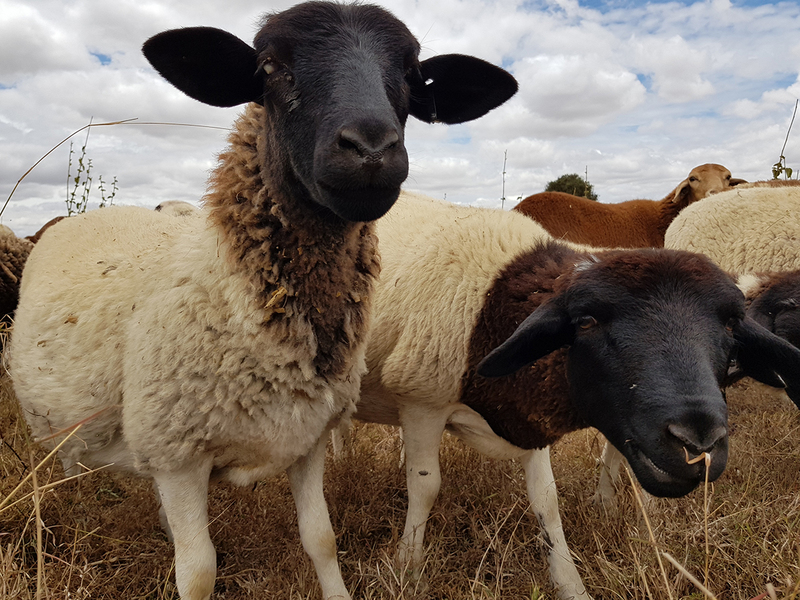 The Paris-based World Organisation for Animal Health calls it PPR, which is short for peste des petits ruminants (the scourge of small grazers), and has declared the disease so serious it must be reported to authorities when it breaks out. PPR spreads like wildfire, jumping from animal to animal and then country to country along with the illegal trade and movement of livestock. It doesn’t infect humans. Alarmingly, PPR has begun to spread to new nations more rapidly in recent years. From the first case in CÃ´te d’Ivoire in West Africa in 1942, the virus is now present in more than 70 countries. It has spread to 14 of those just since 2007, finally reaching Georgia, in eastern Europe, three years ago. From that small start nearly eight decades ago, today, approximately 30 million animals get infected each year. Because demand for livestock among low-income farmers is expected to double globally in the next 15 years, the PPR toll could rise. That’s a problem. Sheep and goats often make the difference between eating and going hungry to many of the 300 million low-income families in Africa, Asia and the Middle East that rely on them. It’s not just the milk and meat the animals provide, but also wool, skins and manure for crops. And the animals are often the only safeguard between security and catastrophe. When they fall ill and die, the people who raise them â€” mainly women farmers in livestock-based rural economies â€” are often forced to migrate to other communities or countries to find food. Healthy sheep and goats keep families on their own land and in their own culture. And when families can stay put, children have a better shot at going to school. The next step is for M.C.I.’s partners at the Canadian Food Inspection Agency’s National Centre for Foreign Animal Disease in Winnipeg to help test the combination vaccine. After that, it will go into field trials.